Nemaska Lithium Inc. [NMX-TSX; NMKEF-OTCQX] announced, July 8, that it has completed its previously announced public offering for aggregate gross proceeds of $69,000,115. In connection with the offering, the Nemaska issued a total of 60,000,100 shares, which included the exercise of the over-allotment option in full, at a price of $1.15 per unit. The offering was completed through Dundee Securities Ltd. acting as lead agent, and including Cormark Securities Inc., CIBC World Markets Inc., GMP Securities L.P., Desjardins Securities Inc., Echelon Wealth Partners Inc. and Jett Capital Advisors, LLC. Nemaska intends to use the net proceeds of the offering for engineering fees in relation to the Whabouchi Mine and concentrator and the Shawinigan hydromet plant, down-payments for long lead items, drilling and for general working capital purposes. Nemaska also announced its graduation to the Toronto Stock Exchange (TSX) where it is trading under the symbol NMX. As a result of the graduation to the TSX, the company’s common shares were delisted from the TSX Venture Exchange. Nemaska intends to become a lithium hydroxide and lithium carbonate supplier to the emerging lithium battery market. The company is developing in Québec one of the most important spodumene lithium hard rock deposits in the world, both in terms of volume and grade. 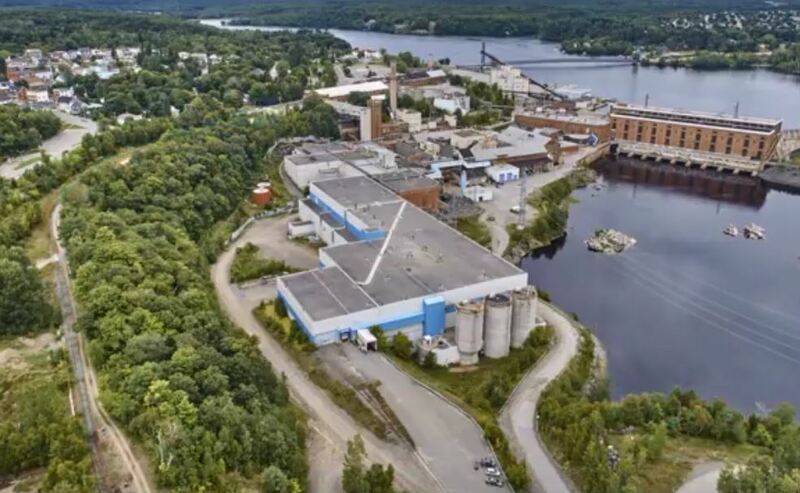 The spodumene concentrate produced at Nemaska’s Whabouchi mine will be shipped to the company’s lithium compounds processing plant to be built in Shawinigan, Québec. This plant will transform the spodumene concentrate into high purity lithium hydroxide and carbonate using the proprietary methods developed by the Nemaska, and for which patent applications have been filed.